Hello Everyone. It’s definitely fall season here in the Northeast so I thought I would shade some fall sewing projects in case you were looking for something seasonal. To be honest, fall gets a bit under rated here. It seems like people go straight from summer to Christmas/winter. I rarely see fall decor anymore. I also guilty of that as I often bypass my fall accent pieces in the house or even fall clothes. Let’s make a change and start sewing some fall sewing projects this year. Here are some of my favorites from the blog. First up is the Easy Fall Table Runner. This is a super simple table runner that can you whip up with some orange/red fabrics to add some warm vibes to your dining room table. Next is the Ribbons and Layers Fall Toddler Skirt. This project got kind of lost on the blog over the years. It would actually make for a perfect little gift for your granddaughter or that special little lady in your life. Nothing says fall in your house than warm colored pillows. 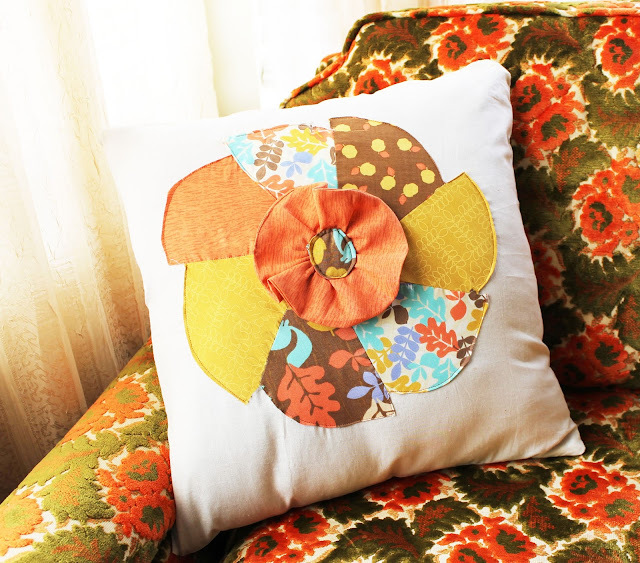 These Pinwheel Pillow Covers will definitely add some fall theme to your living room. Are you looking to do a fall themes photo shoot? 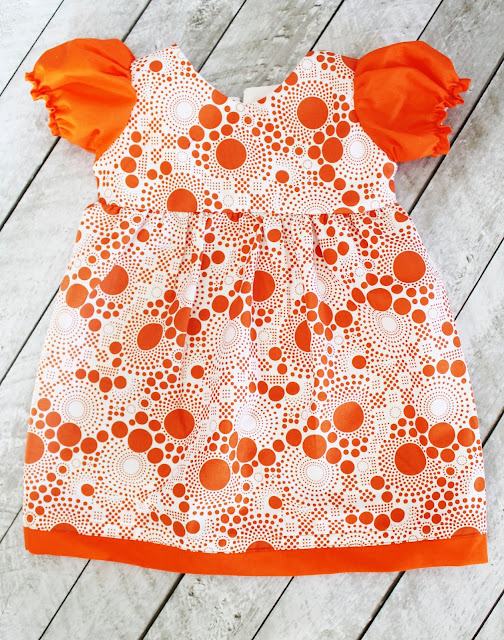 Make this Puff Sleeve Toddler Dress for your little one. Comes in multiple sizes. Fall is definitely time to start pulling out your scarfs. Here is a unique take on the class cowl scarf…the Zipper Cowl. Make some of these One Minute Drink Coasters for your thanksgiving feast this year. Honest, they literally take about a minute to make! Throw a warn colored quilt on your soft and it instantly brings in autumn into your room. Here is an HST Quilt I did a few years back that still adds warmth to my boring November decor. Looking for a fall dress to sew for yourself? Here is my take on the classic Fit and Flare Dress. Pair these with a pair of booties and a denim jacket and you are good to go! How about making your own Wine Bottle Bag to put your wine at your next Thanksgiving party you get invited to? Perfect gift! Last but not least is the Lauren Bag! Make this one with brown canvas fabric to accent your fall inspired outfits. That’s all I have for now guys. Share your projects!